One of the most exciting vehicles revealed in 2014 has received a metal makeover– plus hints that it could be taking a step closer to production. 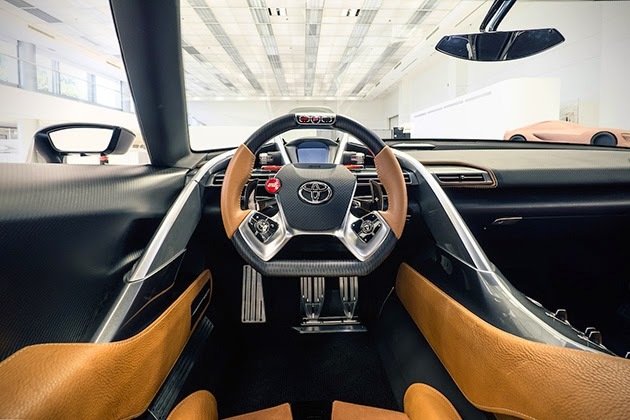 The Toyota FT-1 Graphite Concept was revealed at Pebble Beach this week, a new iteration of the already-famous sports car they revealed in Detroit in January. It first arrived in red, a visual challenger to the Ferrari’s and other sports cars with a red color signature. 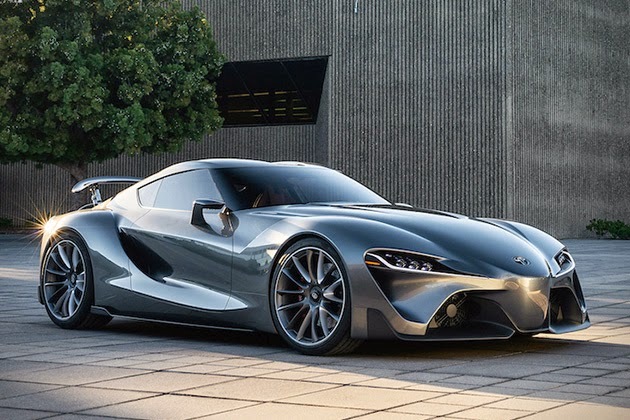 The new graphite alternative is more sleek and refined, and it arrives among rumors that the FT-1 might end up as the production successor of the adored Toyota Supra. The Toyota FT-1 Graphite Concept is identical to its red counterpart with the exception of the color scheme. Like the other FT-1, the Graphite version is still considered a design study without exact engine specifications. If life imitates art in any way, future versions of the FT-1 (and perhaps a production model) could share the 485-horsepower that the virtual FT-1 sports in Gran Turismo 6. From my perspective, it seems strange to invest so much in a design study, continue to promote it, and not eventually mate it to a firm engine specification. Hey, that’s alright though– I’m content to drool. 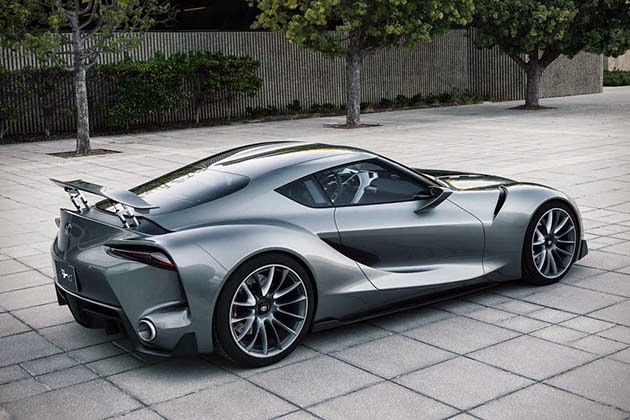 The rumors about the Toyota FT-1 Graphite Concept and its earlier iterations are pretty exciting. This year, Toyota renewed the trademark of the Supra, a vehicle that had a cult following during its production years. It’s an interesting coincidence that Toyota would reveal the FT-1, then subtly renew the Supra name, then continue to push vehicles like the Toyota FT-1 Graphite Concept in the months that follow. My opinion? 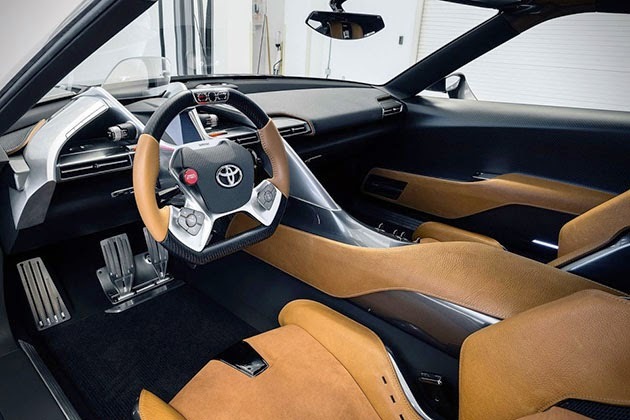 You’re looking at the next Toyota Supra, and we wouldn’t be surprised if Toyota confirms this by January 2015 at the next Detroit Auto Show.